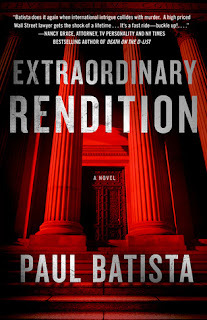 I'm pleased to be a part of the blog tour for Extraordinary Rendition by Paul Batista, who has kindly shared an excerpt from his exciting book. Thank you to Astor + Blue Editions LLC, Paul Batista, and Lauren Marceau for sharing this excerpt from Paul's thrilling new novel, Extraordinary Rendition. This does sound like an exciting book and the excerpt is intriguing. Thanks for sharing! Oh, my goodness, it's been ages since I'd read a decent thriller. This excerpt actually made me want to drop everything and read the book. I can't believe I've neglected a genre that used to mean so much to me for so long. This sounds like something my son would like. 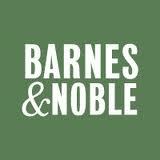 I've been trying to find him some new books to read since he keeps reading the Joe Ledger series over and over. This sounds intriguing. I'll have to keep my eye out for it. Something completely different but sounds pretty interesting! Also mega-congrats on the blog tour!!! You rock.